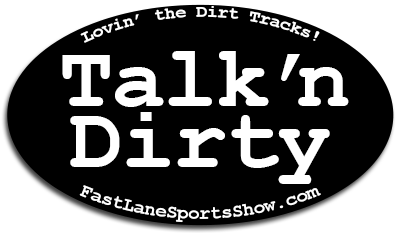 Big Time show this week on Talk’n Dirty as we head into the July 4th weekend! 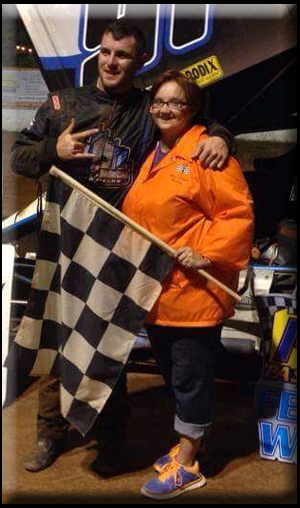 As always, Kristina gives us an update on the dirt track scene. Ohio finishes up Speedweek and PA starts up theirs! 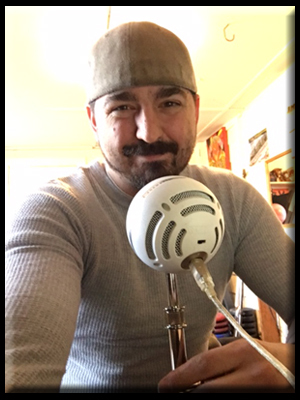 Plus… Pete’s producer, Tom, gets sent to Wayne County Speedway and gives his observations, interviews Tyler Altmeyer, PR director for the Arctic Cat All Star Circuit of Champions and gives a sneak peak at a Yuuuge upcoming give-away from Fast Lane Sports Show! You don’t want to miss it!